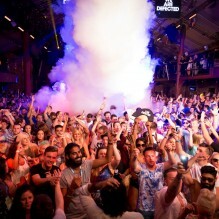 Defected head back down under for a four-date February tour across Australia’s finest party destinations. Moving north up the east coast for three events in Melbourne, Sydney and Brisbane, the Defected crew finish up the tour in Perth with some of the biggest names in house music worldwide. Making appearances across the tour down under will be Defected favourites Franky Rizardo, Sam Divine, Low Steppa, Josh Butler and Dario D’Attis. On Friday 16th Defected’s Australia tour kicks off at Prince Bandroom in Melbourne, a local institution and go-to spot for music events in the beachside Melbourne suburb of St Kilda. Franky Rizardo, Sam Divine, Low Steppa and Dario D’Attis will be taking to the decks, providing the hottest upfront house soundtrack for a truly bumping dancefloor. Next up on Saturday 17th is a double-header, starting at 2pm at Greenwood Hotel in Sydney with the full force of the Defected line-up and rolling on to Prohibition in Brisbane headlined by Franky Rizardo and Sam Divine. Finally the tour winds up in Perth at the stunning seaside location and beach bar Coast Port Beach with Franky, Sam and Low Steppa. 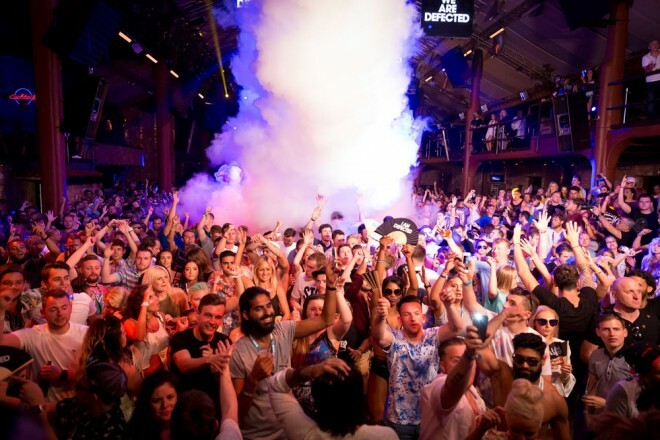 Bringing their signature sound and unparalleled production to the Australian club venues lead the way for all things house music, Defected are making a welcome return to the country following a handful of memorable parties earlier in the year. It’s an unmissable opportunity to catch the label’s prime talent at their very best in some stunning locations before the end of the summer. Full line-up, info and ticket links below.